Unlocking the better and faster vehicles in The Crew 2 requires building a loyal fanbase of followers. Becoming a world renowned racer is more than just winning races, it’s about drawing crowds and amassing a huge following. In The Crew 2, getting more followers is the only way to make progress, level up, earn new cars, and make heaps of money, so getting a lot of followers quickly is key to your success. 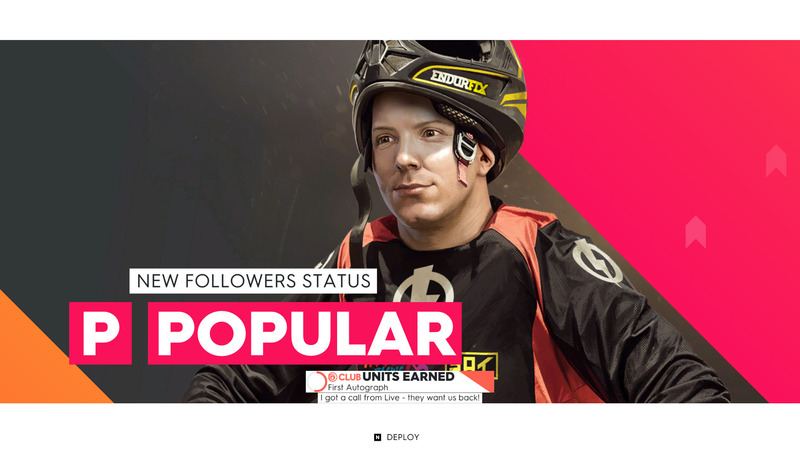 Gaining followers is an essential part of the world in The Crew 2, as it allows players access to even better vehicles as well as a host of other benefits. Getting followers is as simple as participating in the various events scattered all over the vast map of the United States of America. Every event completed rewards a mass of followers with more followers being rewarded for placing closer to first. If players want an even greater amount of followers, they will need to finish the race in first place. Progressing through the Live Xtrem Series campaign rewards a steady flow of followers, but advancing this storyline requires followers. This little catch-22 means that players will need to compete in some of the smaller events in order to unlock the more rewarding races. Another way to get more followers is to increase the difficulty of the race from normal to hard. Upping the difficulty not only helps players earn more money, but also rewards a lot more followers. The one downside to this is that the AI racers get increasingly more difficult to beat, so make sure to collect more gear so you can upgrade your vehicle, making it go faster and handle better. Finally, when between races, take the time to perform stunts and daring tricks either on the road, in the water, or in the air, as these will give small amounts of followers. Managing to string together a combo of impressive stunts rewards even more followers, so try to be extra daring out there. Having a large following is the only way to become a world class racer in The Crew 2. Take the time to focus on amassing a fanbase, whether it’s while tearing through an event or during the downtime between races.